Looking for a more authentic Caribbean experience? Renowned for their welcoming locals, peaceful ambience and astonishing vistas, both St Kitts & Nevis remain idyllic untouched paradises. St Kitts and its sister island Nevis make up a lovely nation roughly equidistant between Puerto Rico and Barbados. 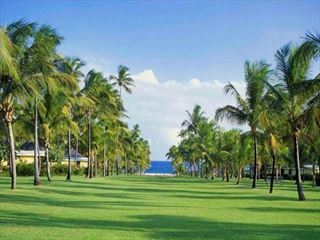 It is one of the rare parts of the Caribbean that has not become commercialised through tourism. Due to its complicated history, this island has many cultural and heritage attractions available to visit which give insight into the history of these beautiful twin islands and the relatively undiscovered area. 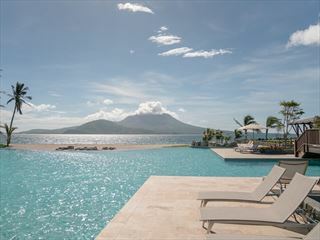 It also has miles of beautiful beach and warm water offering tranquil relaxation to any traveller. 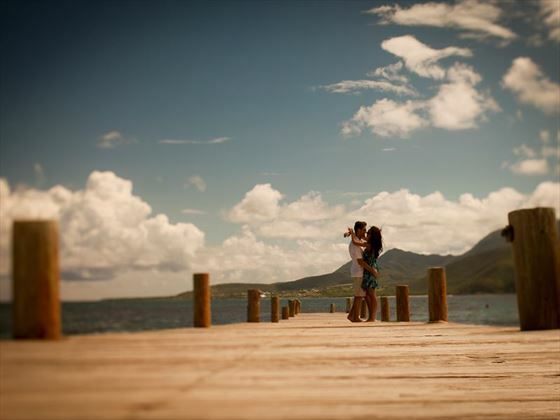 St Kitts and Nevis are the epitome of stunning, natural beauty. Visit these small Caribbean islands and you’ll immediately be captivated by their unspoiled utopia, with sweeping views of sugar cane fields, a plethora of colourful wildlife, striking dormant volcanoes and gorgeous, soft sands. 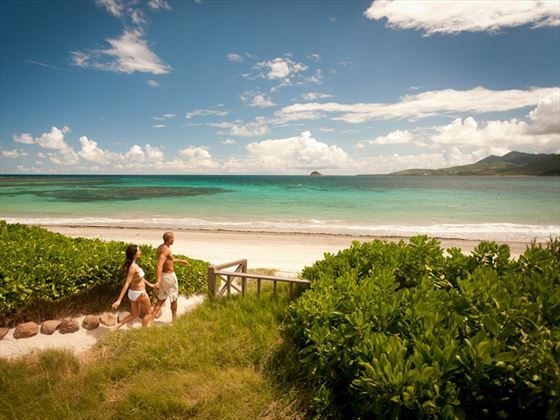 And with twice weekly flights from London Gatwick to St. Kitts on British Airways, it’s easy to get there. 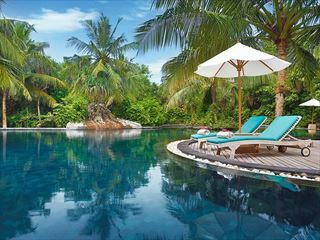 Both islands are tranquil and secluded, offering a peaceful ambience and breath-taking scenes at every turn. 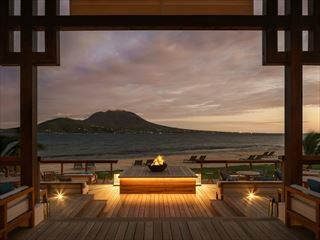 St Kitts is the bigger of the two, offering the historical Basseterre capital and vibrant beach bars in Frigate Bay, which marry well with the pristine shores and rich culture the island holds. 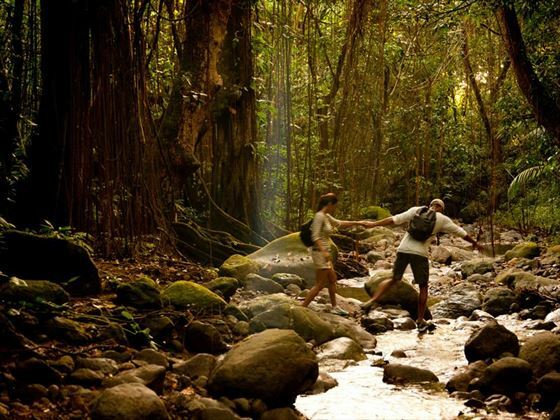 Nevis, just two miles away, is a little more private, with beautiful nature trails, shimmering white sand, and the lofty volcano Nevis Peak. St Kitts and Nevis are truly beautiful islands to unwind in given their relaxing atmosphere and remarkable sceneries, and the perfect spot if you’re wanting somewhere off the beaten track and away from busy tourist hubs. There are a variety of gorgeous beaches and warm sands to sink your toes into in St Kitts and Nevis. Head to Dieppe Bay Beach for striking volcanic black sands, glistening in the sunlight and offering a truly unique view as you sunbathe. Saunter further south to Frigate Bay to find picturesque golden sand beaches offering an array of beach activities and beach bars. South Friar’s Bay is also well worth a stop for a swim and there are other great beaches on the peninsula, such as Cockleshell Bay with its calm waters and huge range of watersports from hobie cat sailing to kayaking and sky diving. On Nevis, Pinney’s Beach is the most popular stretch of white sandy coastline with space to relax, sunbathe, swim, snorkel and even try out a local rum punch. With acres of luscious rainforests, beautiful stretches of sandy shores and vibrant flora and fauna, there’s no denying that St Kitts and Nevis are a nature lover’s dream. 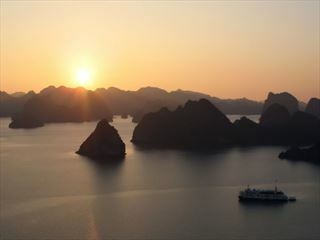 Most of the tranquil islands are completely unspoiled and are abundant in natural splendour and stunning wild animals. Look up to the sky and see a variety of exotic birds swooping over you, with vividly coloured butterflies fluttering at every step and green vervet monkeys peering behind the towering palm trees. 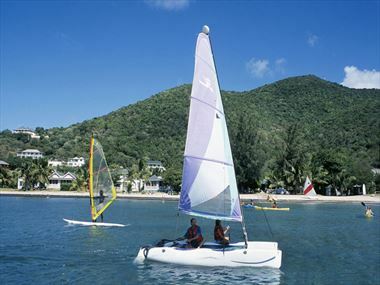 The islands unspoiled landscapes are the perfect backdrop for a whole range of activities. Slowly hike up Mount Liamuiga and take in panoramic views of hot springs and the black sand beaches below, or spot vibrant flashes of feathers during a fascinating bird watch. For the more adventurous, the Nevis Peak climb is a must and on a clear day, with spectacular views from the top. If golf is your game there are a few popular golf courses dotted around the islands, as well as rejuvenating spas and entertaining cooking classes to treat yourself to. There’s also plenty of activities for the adventurous travellers, including zip-lining through thick, luscious rainforest - soaring you through the sky with incredible views and a big rush of adrenaline. 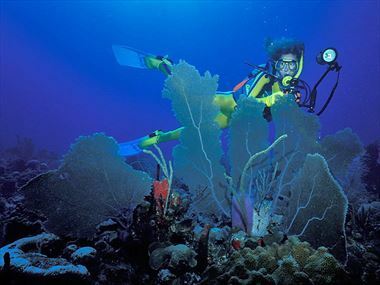 Or spot colourful fish darting around you as you go deep sea fishing in the crystal clear Caribbean Sea. There’s also a wealth of cycling trails (mountain and road), horseback riding, diving and water-based activities on Nevis. When the sun goes down, St Kitts and Nevis become a hub of vibrant music, delicious restaurants, and energetic dancing. Head to Sprat Net and eat an aromatic platter of grilled seafood right by the water’s edge, with funky, local bands playing for you every Wednesday. Friars Bay is also a key spot for a bit of evening fun – though a peaceful beachfront during the day, the bay becomes a centre of melodies and lively bars at sunset. Lime Bar on Nevis is a popular local hangout for live music and dancing every Friday night. Watch as stunning scenes of former sugar plantations speed past you on the region’s only scenic railway, or visit the fascinating Caribelle Batik factory to find out the history of creating batik fabrics, and explore its dazzling tropical gardens. 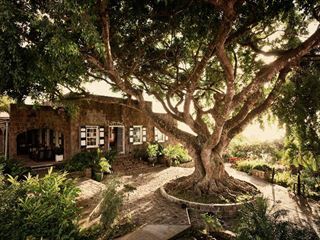 You could delve into the island’s history even more by exploring Brimstone Hill Fortress National Park, the only man-made UNESCO World Heritage Site in the eastern Caribbean. The architecture of the fortress is beautifully preserved, and full of rich history. The Horatio Nelson Museum is a must see on Nevis Island, said to be the largest collection of relics belonging to the British Naval Admiral in the western hemisphere, the “Nevis in the time of Nelson” exhibition has fascinated thousands of visitors, including HRH Queen Elizabeth II and other royal family members who stayed on the island. 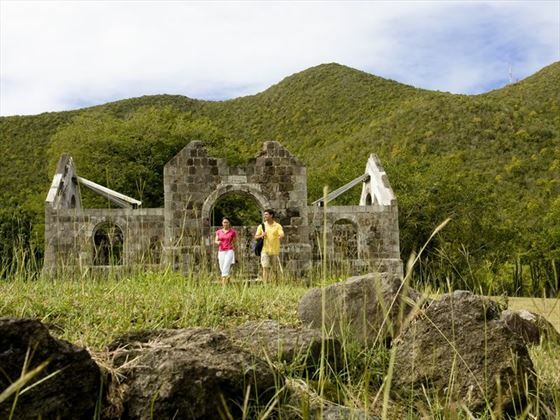 Also worth a mention is the Nevis heritage trail, which takes in many of the plantation sites still in existence and also includes the Bath Hotel, the first hotel in the Caribbean and Cottle Church, a key location in desegregation. After a long day exploring, head to Sunshines Beach Bar to toast the sunset with Nevis’ famous cocktail the Killer Bee! 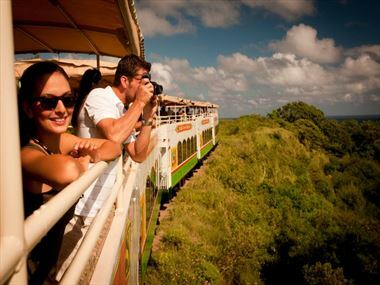 There are a wide variety of things to see and do whilst staying in St Kitts and Nevis. Check out our travel guides for some of the highlights, top tips and travel inspiration from our Tropical Sky Experts, along with some essential information you may need for your holiday. 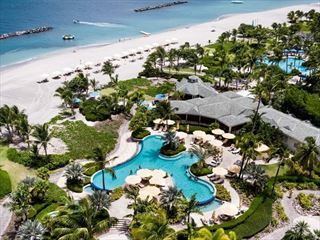 St Kitts and Nevis provides all the staples you need for an unforgettable holiday in the Caribbean, from beautiful relaxed beaches and clear warm waters for swimming, to lush rainforest, magnificent plantation houses, delectable cuisine and just about everything in between. Trekking through rainforest, partying on ‘the strip’, soaking up the sun on the beach and exploring a volcano – St Kitts is full of diverse and exciting activities perfect for adventurous travellers. 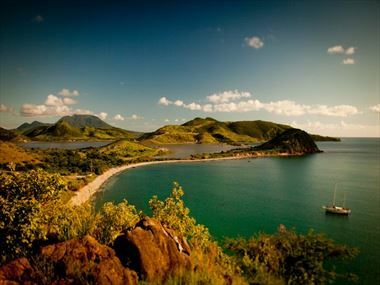 Soaring mountain ranges, sugary sand beaches, verdant rainforests…St Kitts’ landscapes are incredibly enticing. So why not explore these beautiful, unspoilt areas on foot? 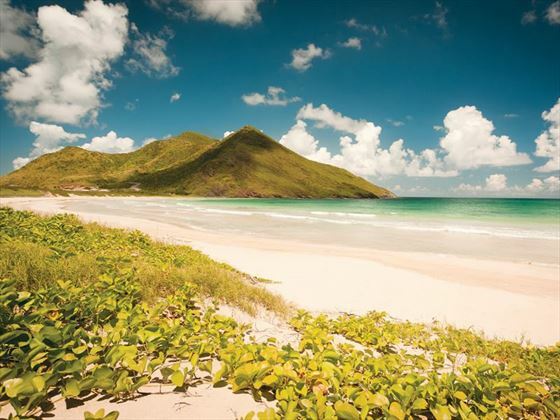 Want to explore St Kitts’ beaches but not sure where to start? Our guide will help you find your perfect sugary sand oasis. 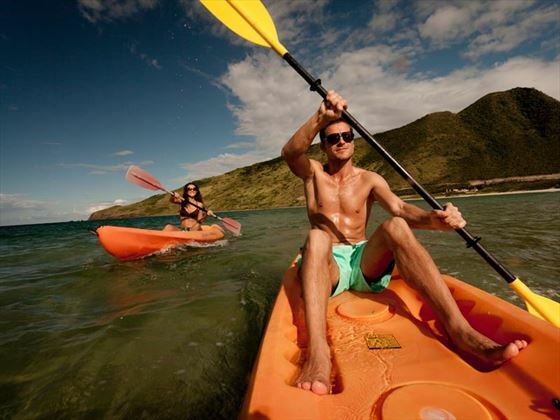 From snorkelling in vibrant reefs and diving with tropical marine life, to adventurous glass-bottom kayak tours and catamaran cruises…St Kitts’ water based activities are second to none. 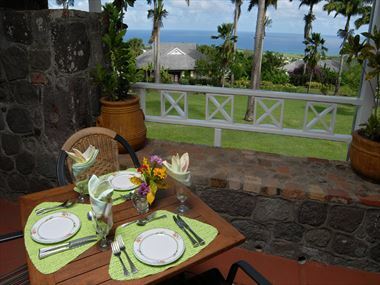 The vast array of dining options in St Kitts and Nevis means you’ll be spoiled for choice, no matter what you’re craving or what your budget is. 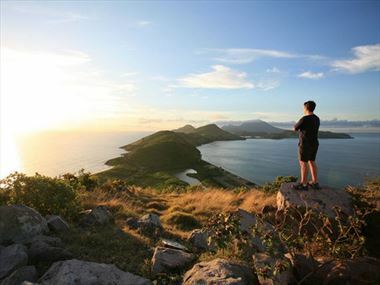 Experience the natural landscape of St Kitts, from hiking your way to the top of Mount Liamuiga to snorkelling in the crystal clear sea.